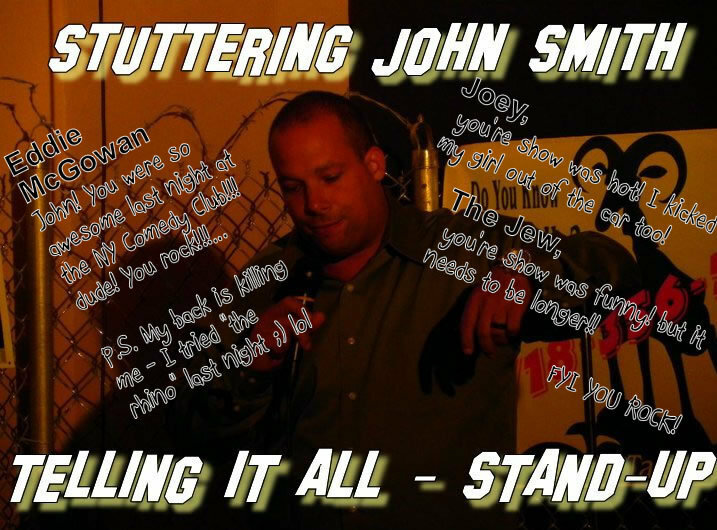 Tune in tonight for Stuttering John Smith Radio Show. its going to be a great show like always. He will be giving us all the Eve Ultra Lounge updated for this weekend.. Don’t miss it! Stuttering John Smith is going to be telling it all….